The after-effects of Willa were devastating for many north of us. There was flooding, loss of homes, loss of power and no way in or out for some areas. We went into action researching the best way to help. BMA voted to contribute 1000 pesos toward dog and cat food. More was donated by individual supporters of BMA. We even hit the streets of Aticama and gathered more funds from 40 people. So we bought and divided pet food into 1 kg bags for easy distribution. 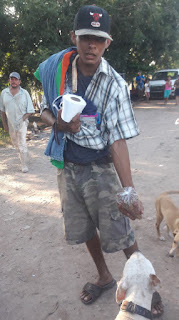 Luis of La Placita, Aticama has family in Tuxpan, one of the hardest hit areas of Willa. He and his wife loaded their truck and took the food to families in their grandparent's neighborhood. And more help is on the way! Thanks to everyone who helped. In gratitude and goodwill toward pets and people we help where we can. 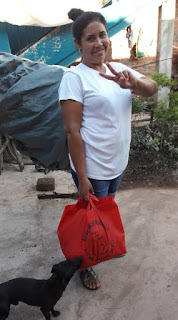 We gathered more bags of dog food from both Super Kane's in San Blas. The employees helped to bag them in individual 1kg bags with BMA's business card. Many hands make light work and people are willing to help. 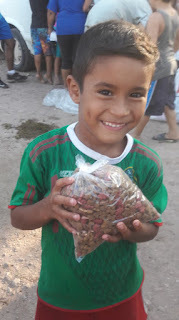 Another stop for cat food at Aurrera and on to the Garza Canela where the wonderful Vazquez family has opened a donation center. Many domestic and farm animals have been injured and/or are sick. BMA is also contributing to this effort. 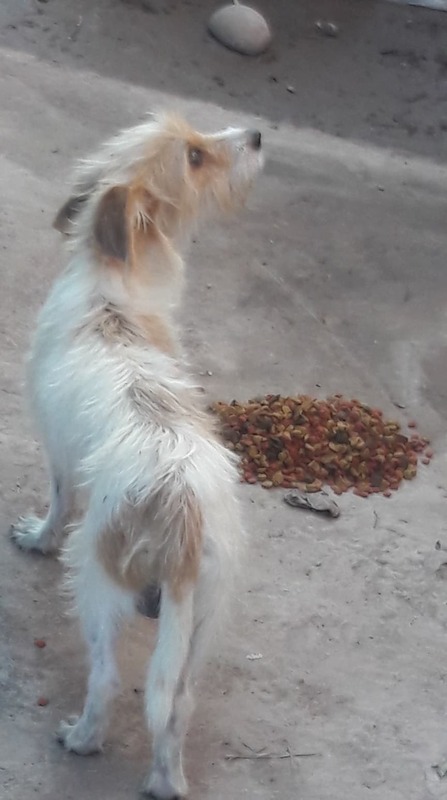 Additionally, Medico Dibildox informs us that The Association of Small Species Veterinarians is collecting food and medicine for dogs and cats. In the coming days,they will be in the affected area to provide free deworming and tick control. Wow! Humans are nice animals too! Thank you for your money donations at this time. 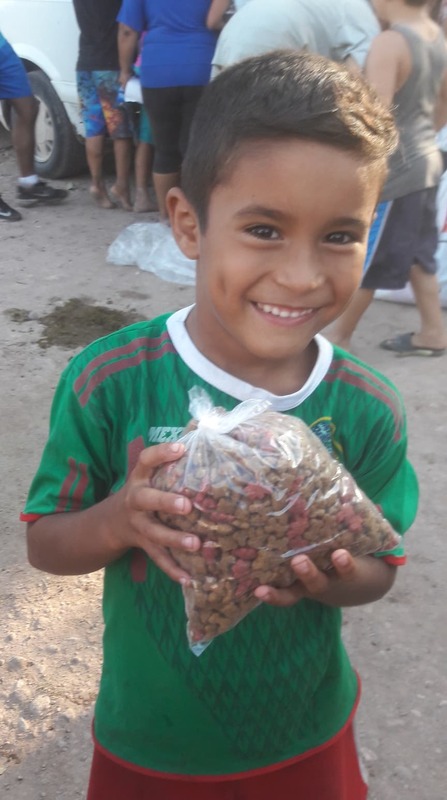 We look for ways to help with oversight and responsibility, making sure that every peso goes to helping victims of hurricane Willa - mil gracias!